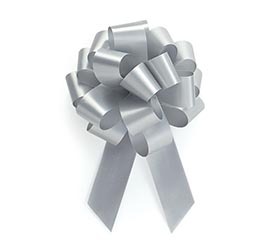 Whether the present you’re wrapping is for a birthday, Christmas or Valentine’s Day, the presentation is important. 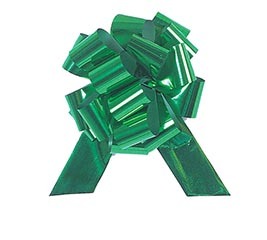 It’s so rewarding when you see the recipient’s eyes light up at the sight of a thoughtfully wrapped gift. 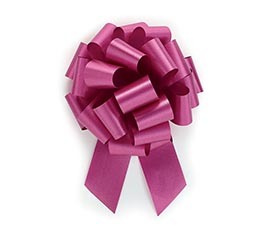 Beautiful bows make that possible. 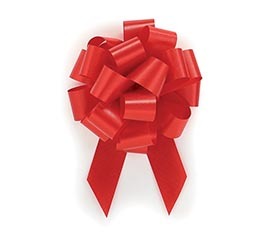 Bows aren’t just for wrapping gifts. 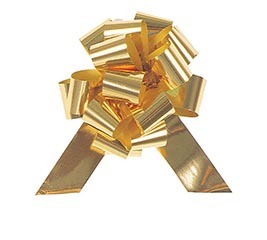 Bows make great decorative elements for so many things. 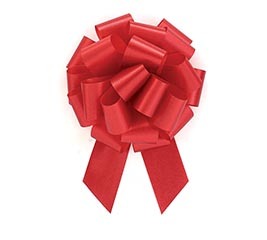 For example, put the finishing touch on a beautifully decorated Christmas tree by placing a bright red bow at the very top. 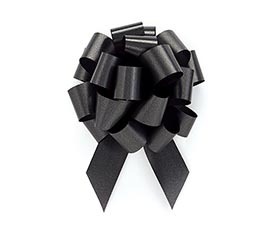 We’ve all seen Christmas wreaths decorated with bows. 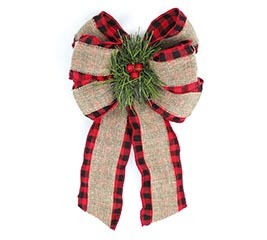 They also look great when used to dress up a stairway. 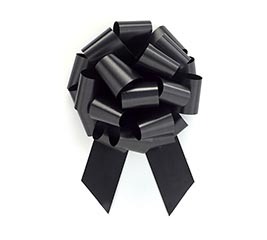 When you shop for bows at burton + BURTON, you’ll be amazed at the variety of bows, ribbon and gift wrapping supplies to choose from. 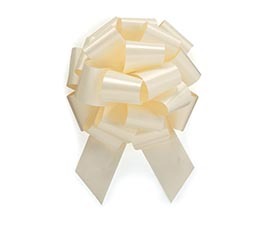 There’s no wonder when you consider that burton + Burton has been leading the way as The World’s Largest Balloon and Coordinating Gift Supplier ® since 1982. 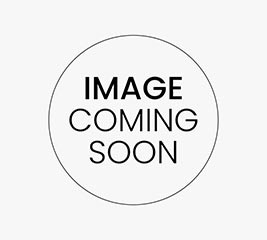 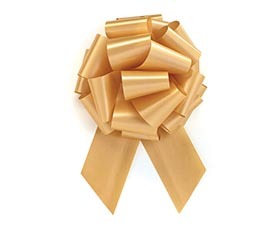 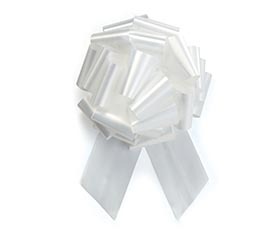 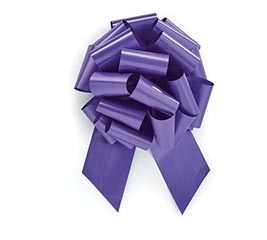 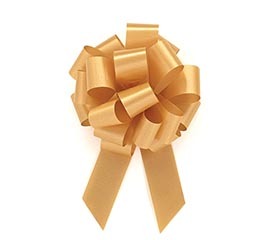 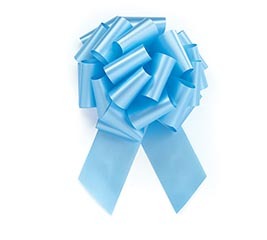 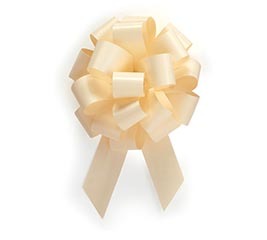 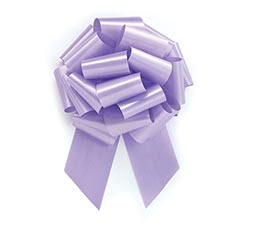 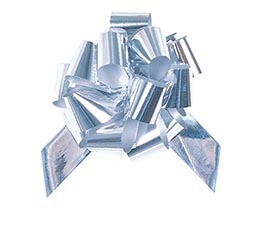 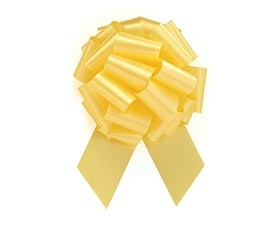 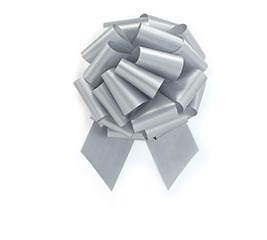 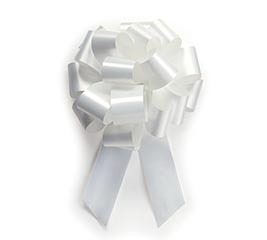 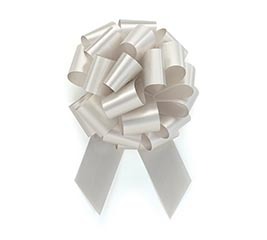 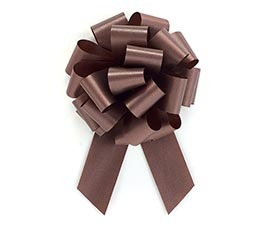 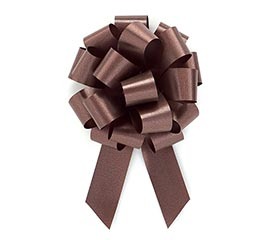 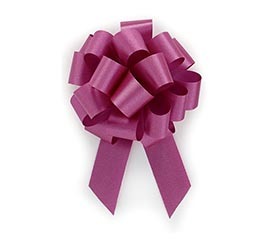 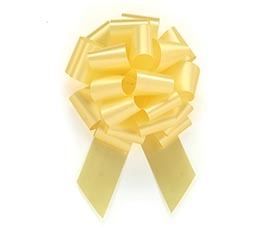 Select from pull bows, curled bows, satin or metallic bows. 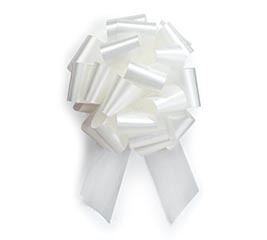 We’ve got white bows, black bows and a variety of bright colors so you’re sure to find one that’s appropriate for any occasion. 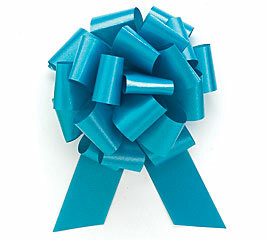 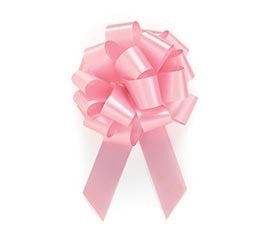 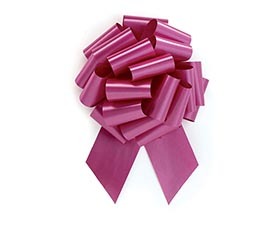 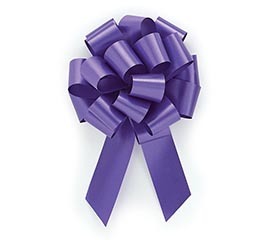 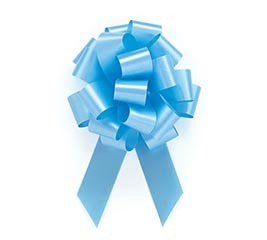 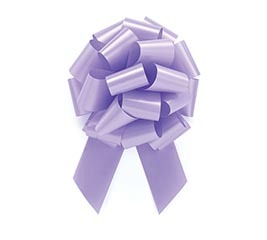 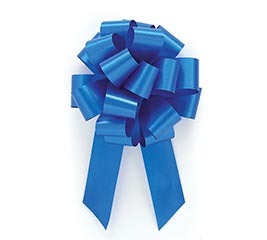 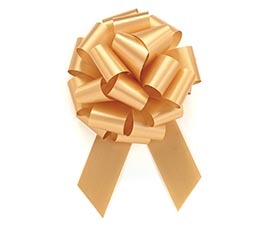 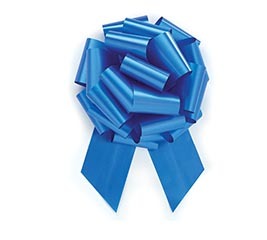 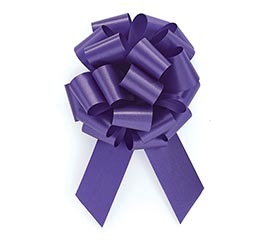 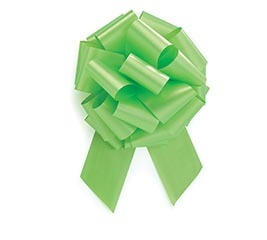 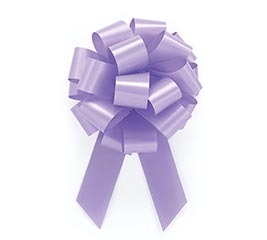 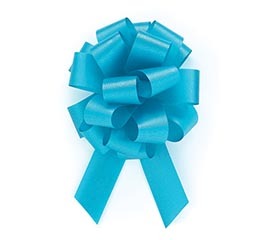 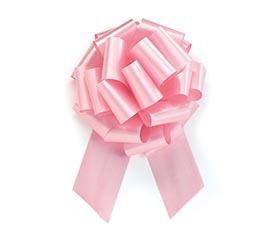 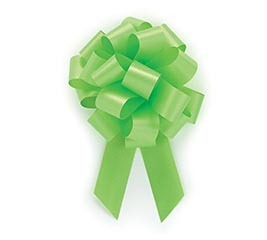 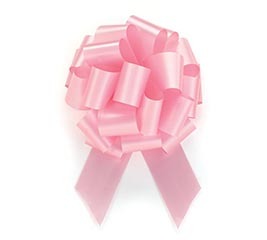 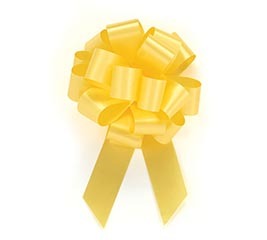 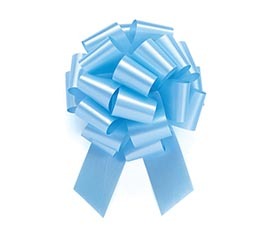 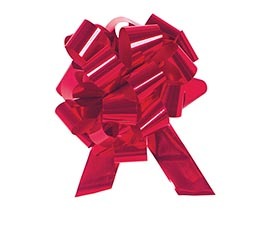 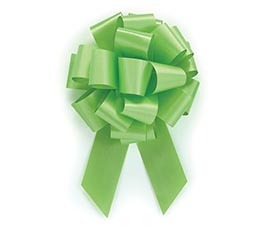 Want wholesale pricing on bows, ribbon and gift wrapping supplies? 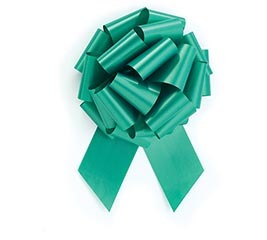 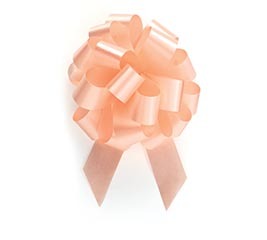 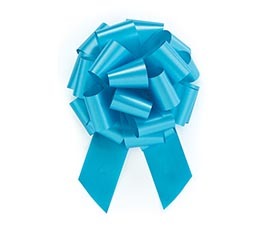 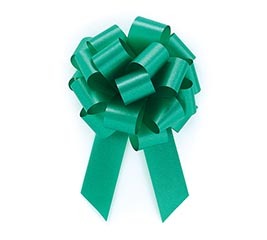 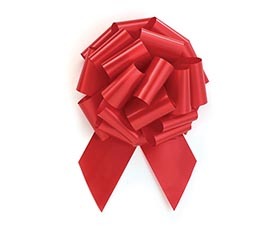 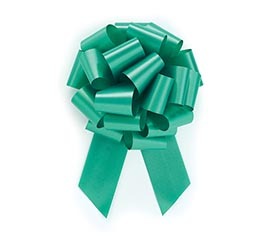 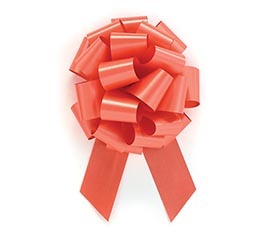 Register as a retailer and you’ll have access to wholesale pricing on bows, ribbon and more. 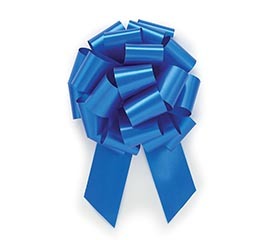 In addition to wholesale pricing, when you open an account with b+B you receive the industry’s best customer service and access to exclusive educational tools. 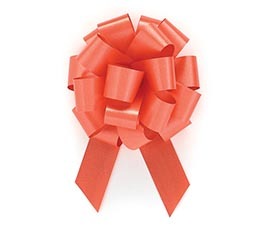 Best of all, retailers get 5% off their first order with us!